It looks as though Spotify’s time at the top of the music streaming mountain is set to come to an end–at least as far as subscribers are concerned. 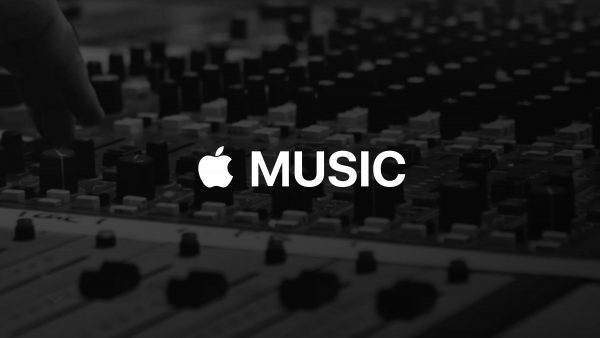 According to the Wall Street Journal, Apple Music has passed Spotify with U.S-based subscribers. The Journal reported as much this spring so it didn’t come as a big surprise given Apple Music is usually able to get major albums hours before Spotify. It isn’t a large swath between the two but both have more than 20 million subscribers in the U.S. While that’s a huge market for Spotify to lose footing in, it still holds the number one spot outside of the U.S. with 75 million subscribers. It’s definitely an important number but it’s also one that doesn’t matter much when artists prefer to release their newest albums on. Sure they will release their album on both services but only one service can get the album first. That preference can mean a lot for investors since it shows that artists see something more profitable in a rival service to warrant dropping their album there. Can Spotify rally and get its position back? It’s possible but we’ll have to wait to see how large that $20 million-plus gap is between the two services.